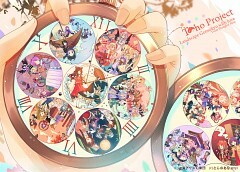 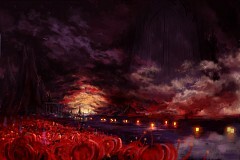 57 anime images in gallery. 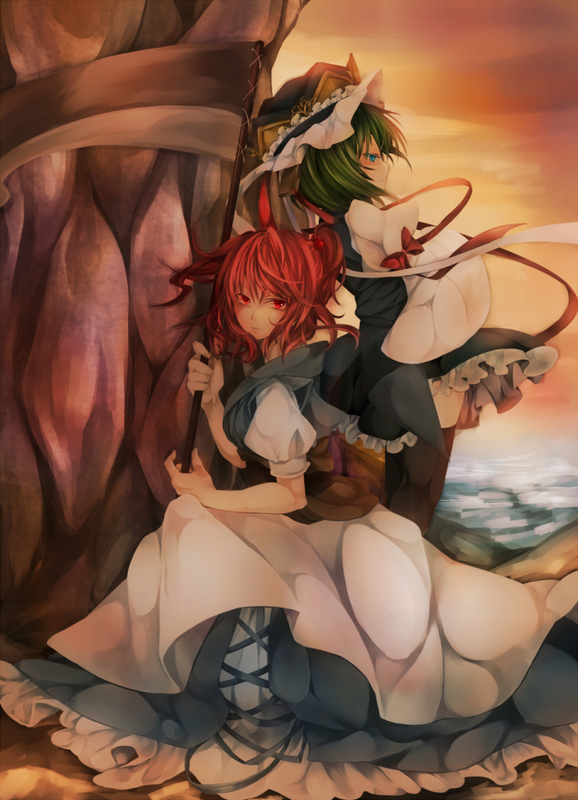 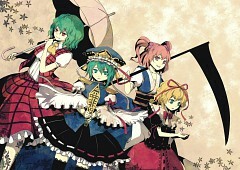 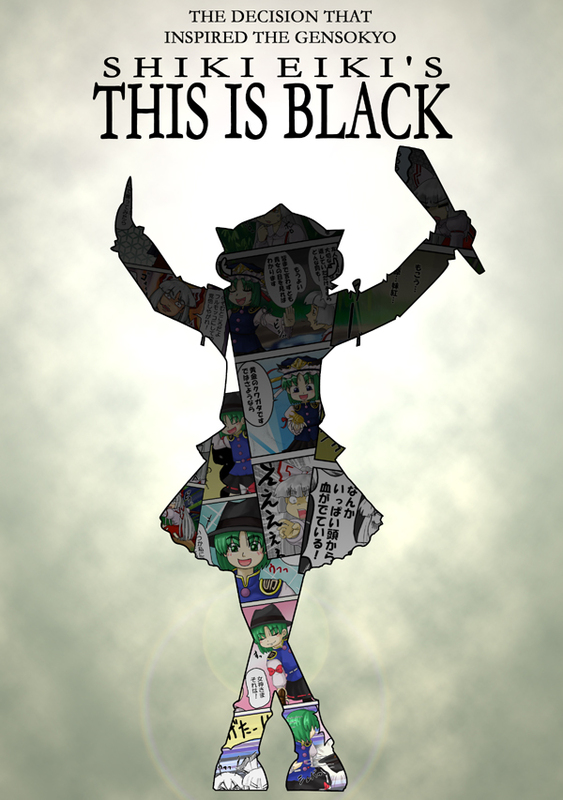 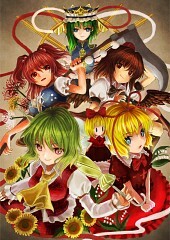 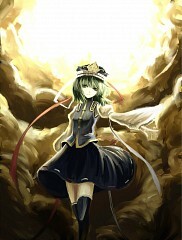 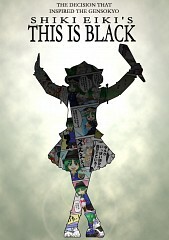 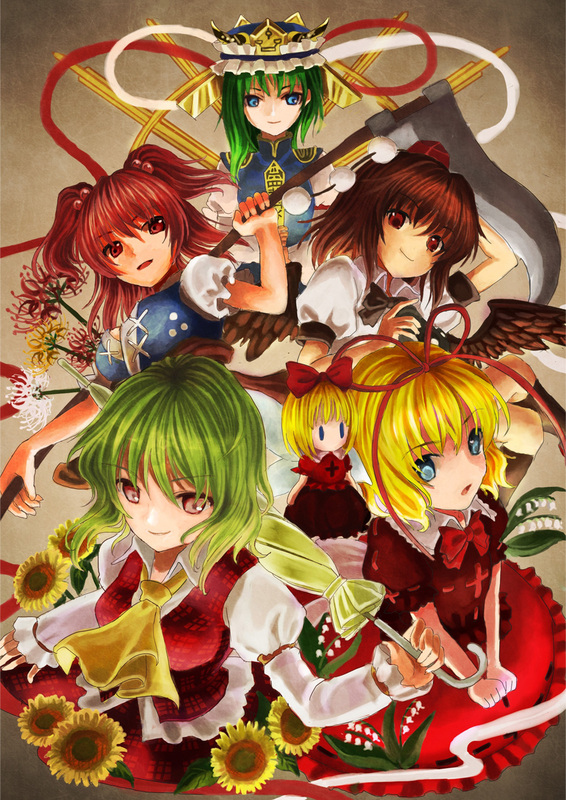 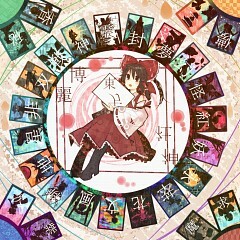 Tagged under Touhou, Games, ZUN and Games Released in 2005. 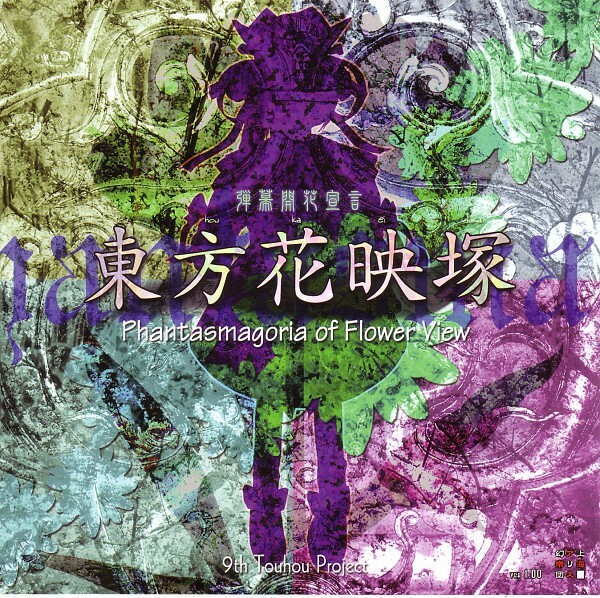 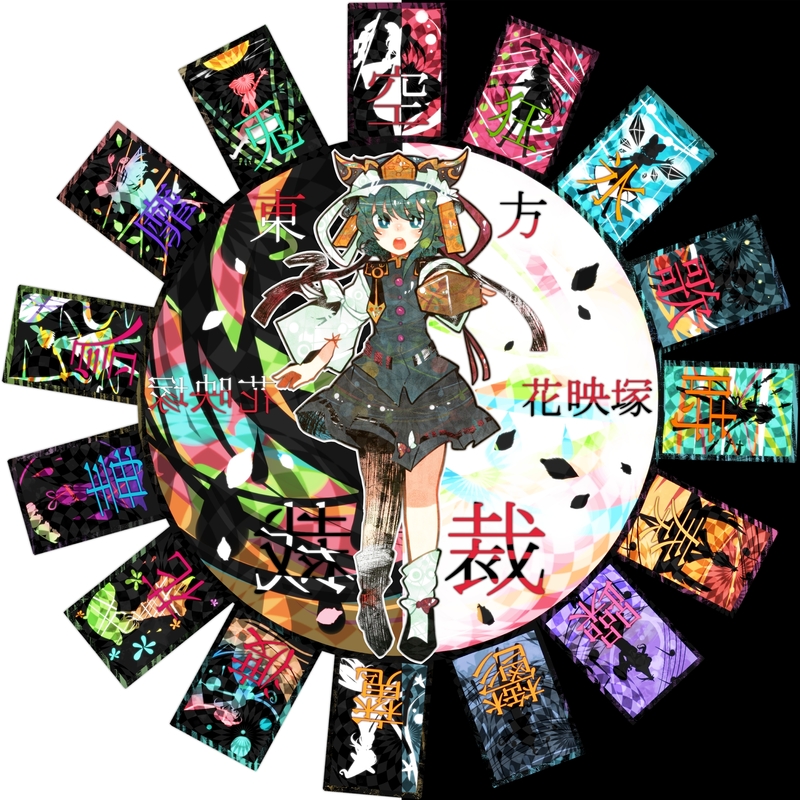 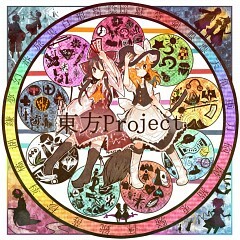 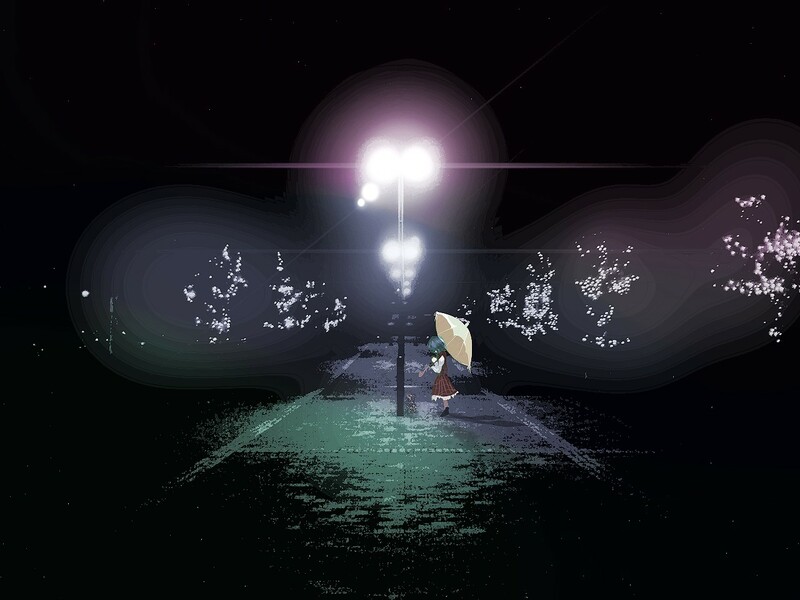 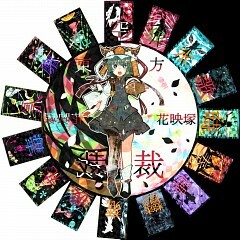 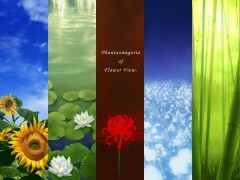 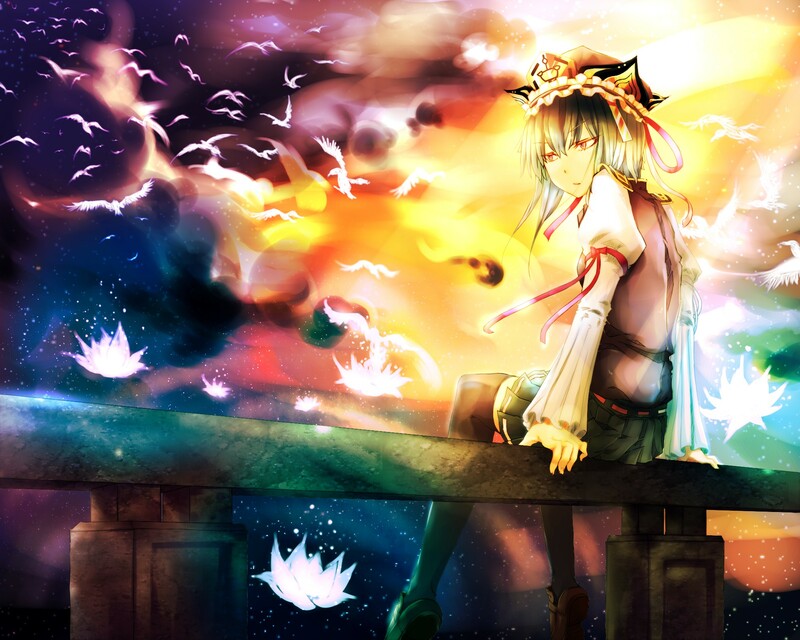 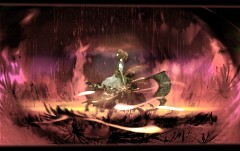 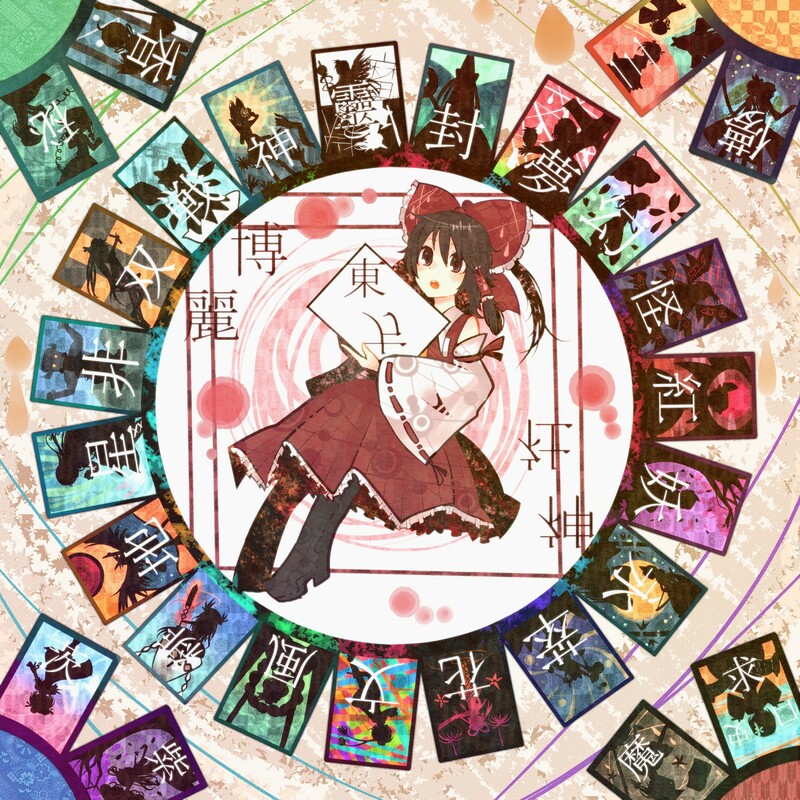 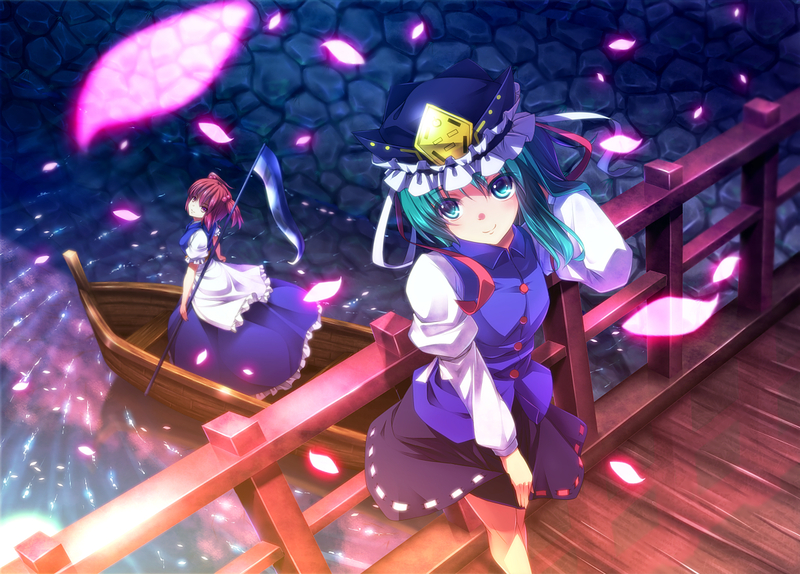 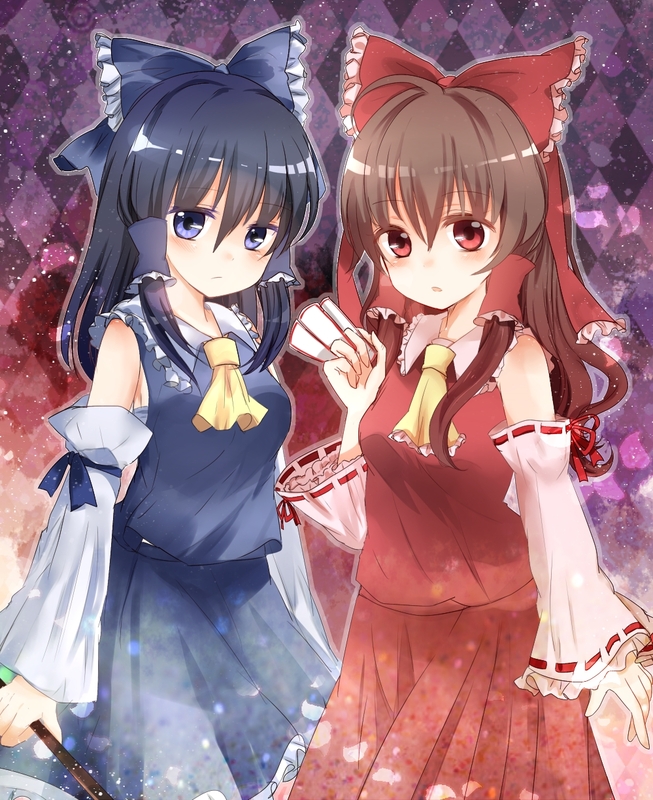 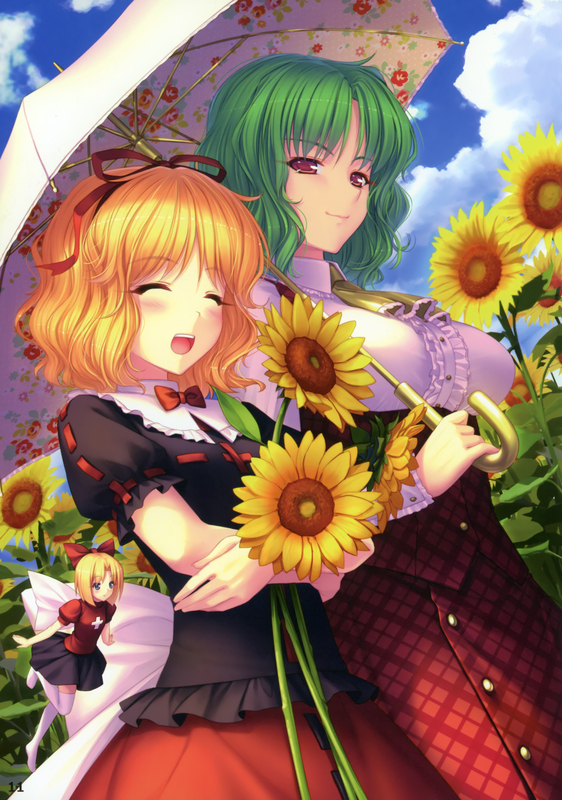 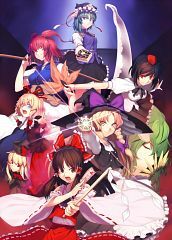 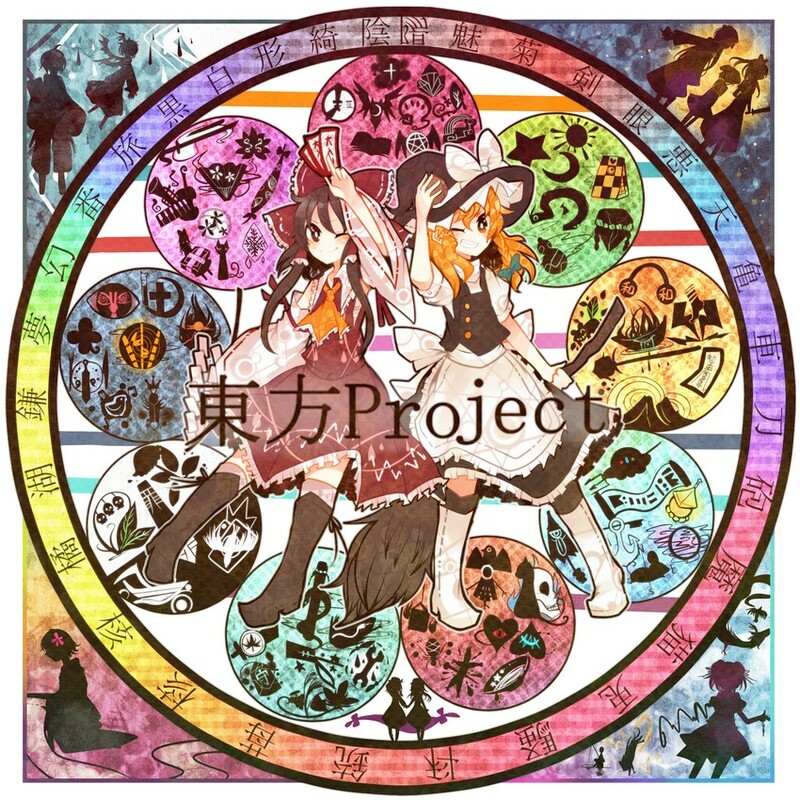 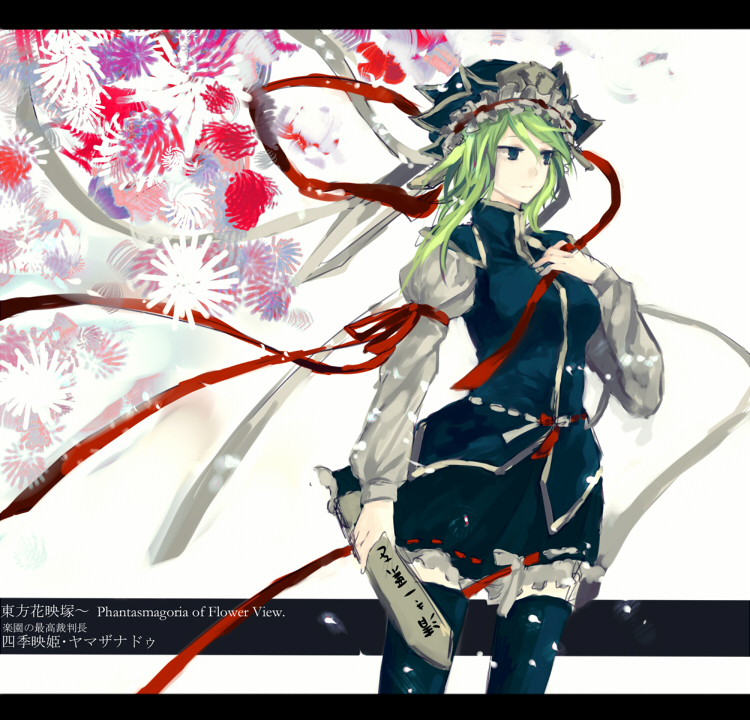 "Phantasmagoria of Flower View is a split-screen vertical danmaku shooting game where two characters engage in the normal Touhou-esque gameplay, while unleashing attacks and character-specific spell cards onto the other player. 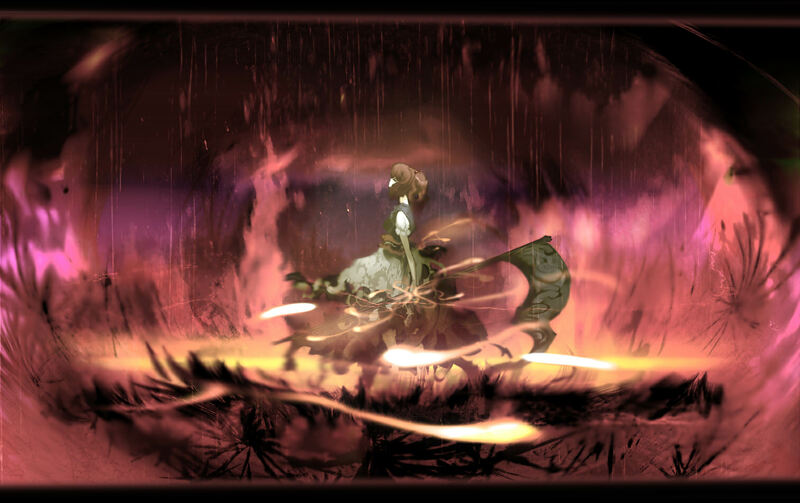 When a player gets hit enough times to lose all their hit points, they are defeated." 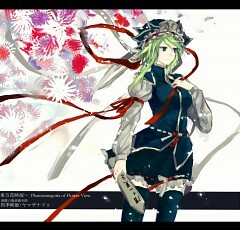 During Phantasmagoria of Flower View Lily reappears, many times in fact, to announce spring. It seems her idea of announcing spring is via a dense cloud of danmaku thrown at you at exactly the worst moment, but at least she's trying to do her job the best she can think of. 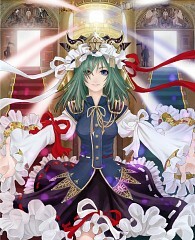 The game features the "versus system" introduced in the PC-98 generation's Phantasmagoria of Dim.Dream. 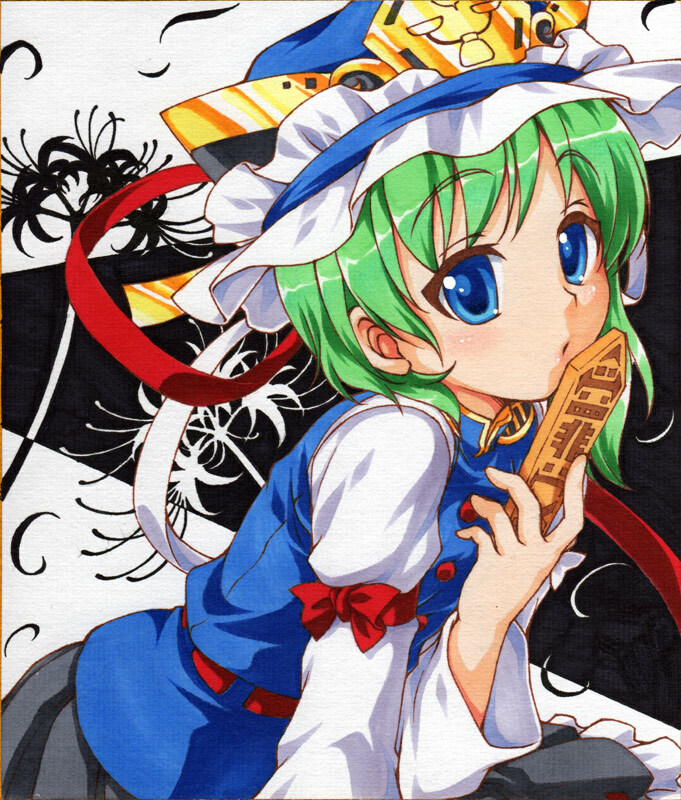 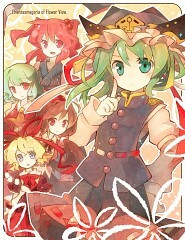 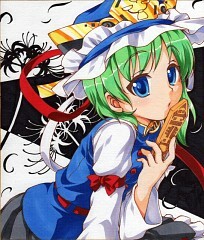 Notorious for its manual, which gave Cirno her nickname "⑨".